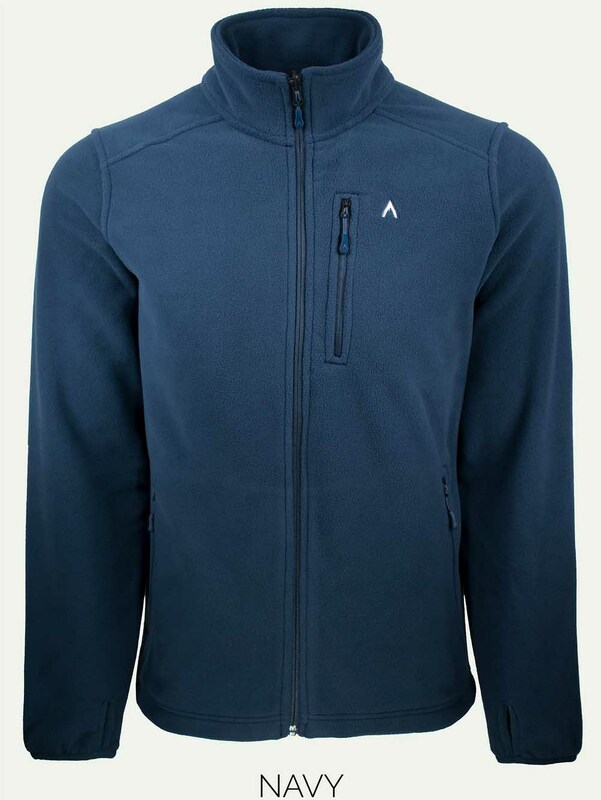 The Terracea Landing Fleece Jacket is new for 2018 but offers up a pretty good first round attempt. What’s cool about this Fleece is it will integrate with the other jackets in their line. 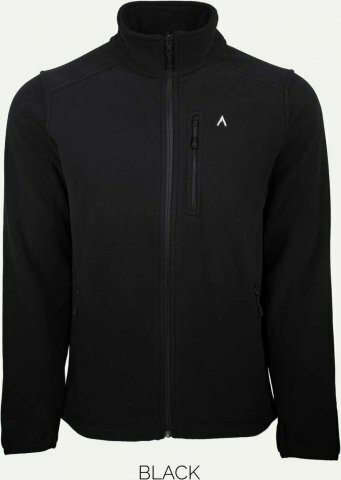 I usually don’t need fleece this thick because it bakes my warmer body but if you run cold this will do a good job as a mid layer. We try to get as many images of the Terracea Landing Fleece Jacket, but forgive us if they're not all there.